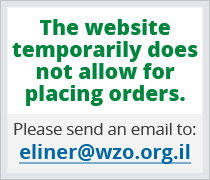 In this volume the diligent Torah student will find a series of texts selected from Abarbanel's widely consulted Bible commentary. 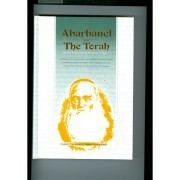 Abarbanel in these pages presents his stikingly original insights into some of the Torah's essential teachings, which he submits after a critical review of his classical forerunners. 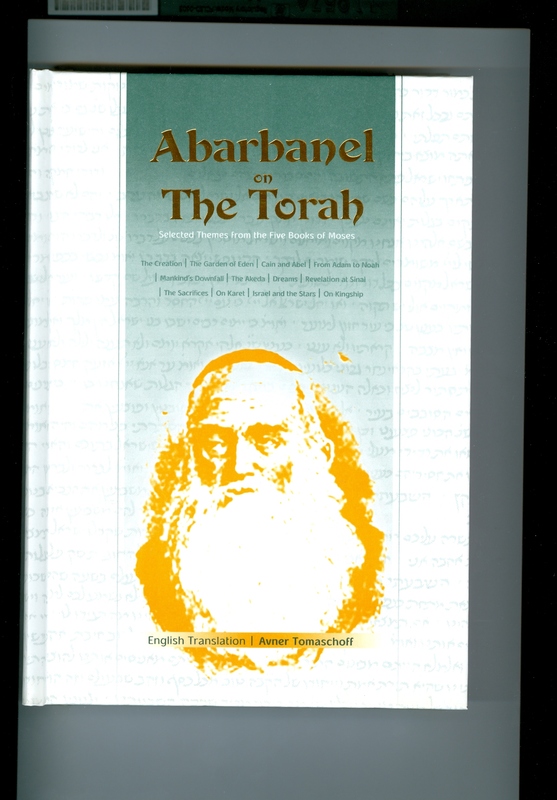 Abarbanel's intellectual scope was truly encyclopedic, encompassing the entire spectrum of Judaism as also all of the extant literature of science, philosophy and history With readability in mind we have omitted the series of questions introducing each section of Abarbanel's commentary.